The Board of Significant Inspiration has been studying the properties of Marbles for seventy-one years and now know that they have active capabilities. The more exposure to experience a marble has, the greater its capacity is to be an inspiration tool. When conducting research on historically inspired individuals, we unearthed that all of them had some form of encounter or relationship with marbles. Therefore we began to investigate marbles themselves and what correlation could exist between them and history’s greatest people. Our results revealed both complementary and conflicting explanations. Marbles date back to over 2000 BCE, having been discovered in the ancient city of Mohenjo-Daro, Ancient Egypt and Mesopotamia during excavations of these areas. A unique set of marbles was later discovered in Mohenjo-Daro Pakistan and with strides in recent technology, we have been able to conduct an analysis of their properties. We discovered that they were able to retain concentrated inspiration which was detected as a novel substance called MUSE. Often Marbles are associated primarily with the game of Marbles, however, we have reason to believe this was not just a game but an exchange of experiences between people. What forms of experience do Marbles absorb? Do certain experiences have a greater inspirational effect than others? How do the marbles help us understand each other’s experiences? How can we artificially create the inspirational substance MUSE? To answer these questions we must look both to Science and Philosophy in order to see the bigger picture. There are many different forms of experience and attempting to understand them individually will be difficult. A very natural category of experience, which dictates much of human action is Emotion. 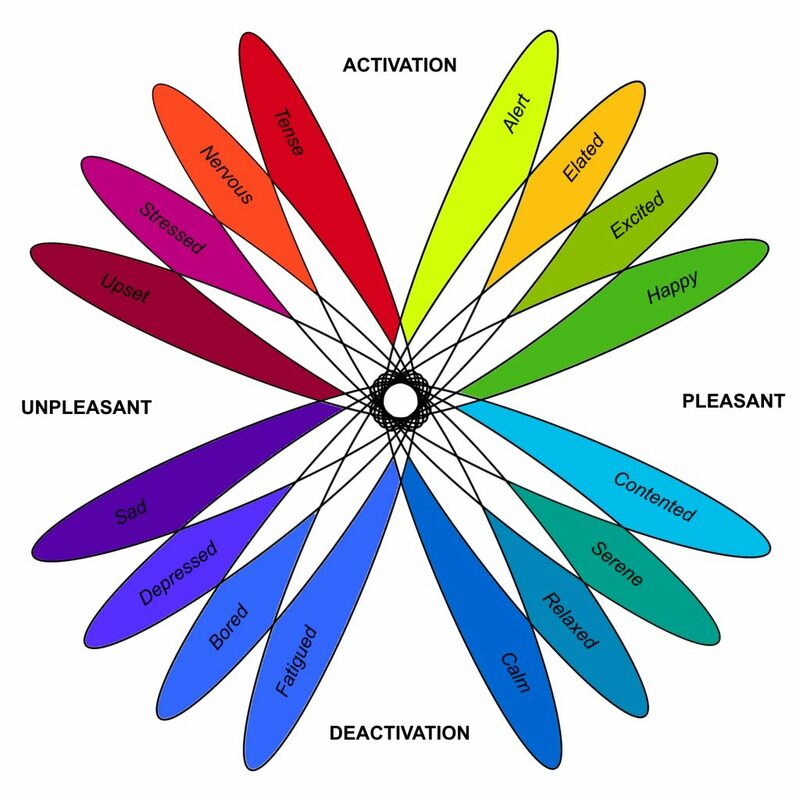 Below are two diagrams illustrating a range of emotions and differing methods of categorisation. 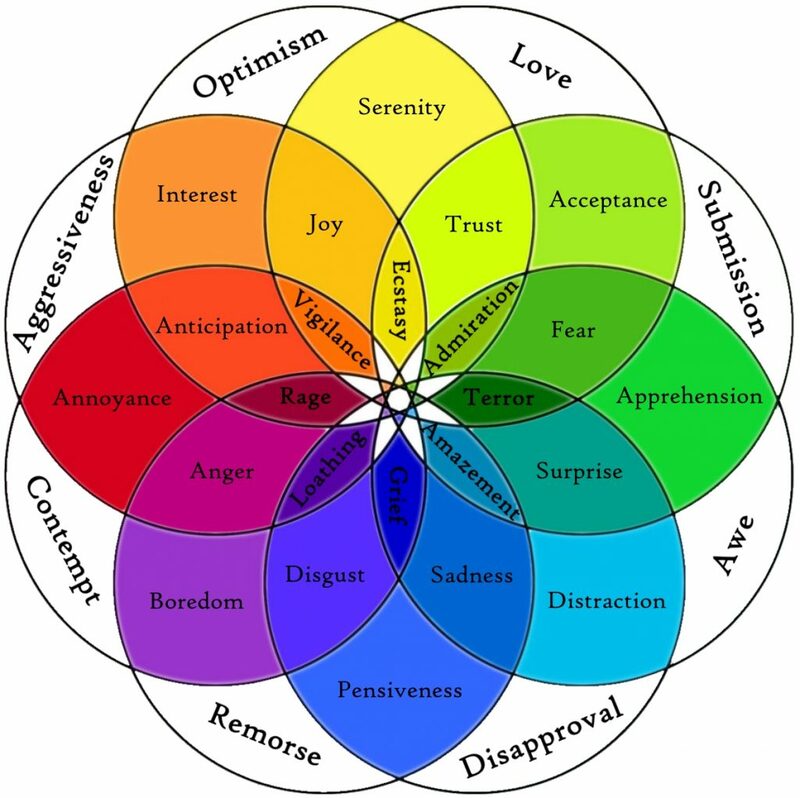 What we would like to do is expose marbles to all of these emotions in as many ways as possible and see how they react and measure the MUSE levels within.  If you continue to our MUSE tab you can read about our scientific work on inspiration and learn all about MEEM machines. We appreciate the continued support from our Significant members and are always looking for new recruits to help us with our research. If you’d like to contribute, we are conducting several research programs and actively seeking your engagement. Explore our website and get involved! Please take part in our research. MUSE stands for Micro-molecular Unseen Sensory Emanations and is a novel discovery in the nascent research into inspiration. 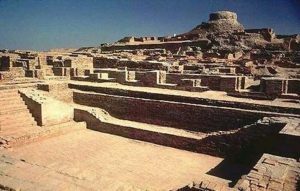 It was first detected as an irregularity during experiments on the ancient marble cache found at Mohenjo-Daro in Pakistan. 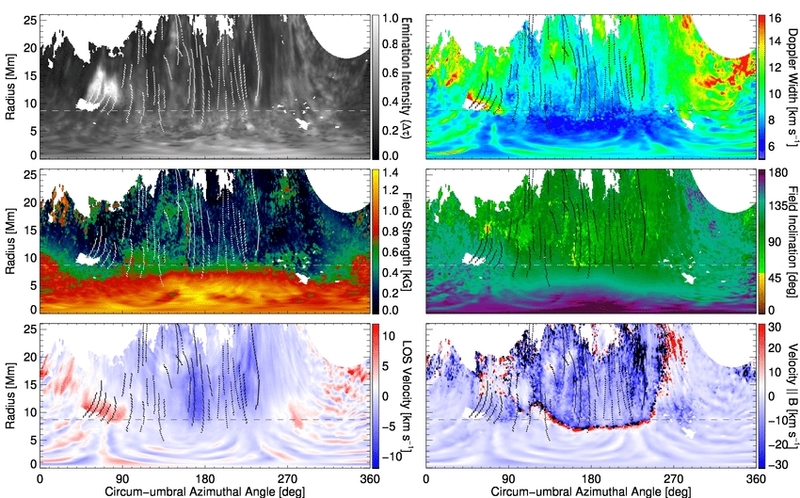 The graph below illustrates our results, these strange fluctuations were in opposition to predictions by department scientists. However, there is a noticeable correlation between the analytics which highlighted the fact there must be some prevalent thread that joins them. This was discovered to be MUSE. What we have discovered, is that the highest concentration of MUSE occurs when a person or marble is exposed to the greatest wealth and diversity of all these types of experiences. Therefore we have devised the Marble Experience Exposure Machines (MEEM’s) that can capture human experiences. Given the gigantic scale of experience itself, we are concentrating on designing and creating as many of these machines as possible and analysing the results. Our initial investigations into inspiration revolved around the analysis of history’s most significant individuals. From every background, from our earliest history to our most modern there have always been outstanding people. What we wanted to do was understand how we can facilitate everyone to be as inspired as they were, to achieve more than you thought you could. Marie Curie was a polish physicist and chemist, whose research focused predominantly on radioactivity. She was of exceptional caliber being the first women to win a Nobel prize and the first person to win it twice in two different sciences. She was also the first woman to become a professor at the University of Paris. Her hypothesis that radiation was omitted from the atom itself; was supposedly after she knocked a jar of green marbles over that happened to catch the suns rays and threw green beams across the room. 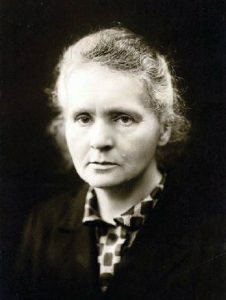 Read more about Curie here! 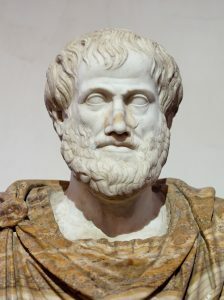 Aristotle was an ancient Greek philosopher, who is considered one of the founding fathers of western philosophy and by extension has influenced almost all forms of knowledge. His influence has stretched through History and is still studied today in University. Before his teacher Plato died, he passed his marbles onto Aristotle who would later lose them. Read more about Aristotle here! 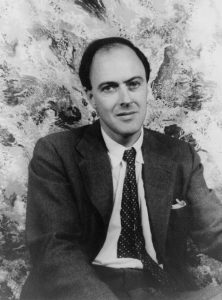 Roald Dahl was an expansively imaginative British novelist, whose children’s stories will continue to enchant for generations. Before writing, he served in the Royal Air Force during the second world war. During his adventures, we’ve discovered he was kindly given a marble by a stranger which he carried with him the rest of his life. Read more about Dahl here! 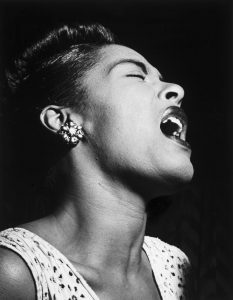 Billie Holiday was an iconic figure in the music industry and had a profound impact on the jazz industry and pop singing; her career spanned nearly three decades. She was a legendary performer and influenced much of the music and musicians for years to come. Her unique voice was apparently acquired after accidentally swallowing a marble at a young age. Read more about Holiday here! 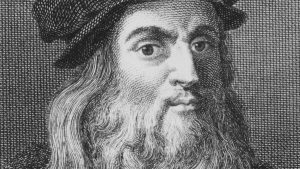 Leonardo da Vinci was an extraordinary individual, alive during the 15th Century he is the epitome of the renascence period. As a polymath he was able to branch into many subject areas. During our own research we discovered that many of his inventions utilised marbles. It has been mentioned that Mona Lisa sat upon a cushion of these marbles which prompted the unique smile known around the world. Read more about da Vinci here! 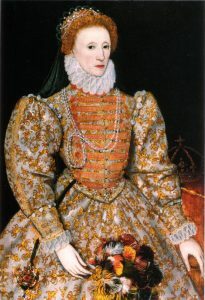 Elizabeth I was the Queen of England for 44 years, stability marked her reign, the flourishing of English drama and the countries seafaring dominance – with the defeat of the Spanish Almeda and exploits of Francis Drake. Read more about Elizabeth here! 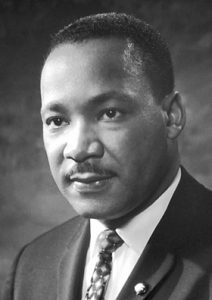 Martin Luther King Jr. was an exceptionally inspired individual, pioneering civil rights in America during the 1950’s and 60’s, pioneering nonviolence and civil disobedience. In 1964 he awarded the Nobel Peace prize. It is rumoured he had a marble in his pocket when he delivered the historic “I have a dream” speech, during the March on Washington for Jobs and Freedom. Read more about King here! 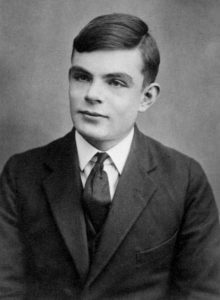 Alan Turing was a very intelligent individual, who is most known for playing a signfigant role in cracking german codes during World War II. He is generally considered to be the father of theoretical computer science and artifical intelligence. Read more about Turing here! 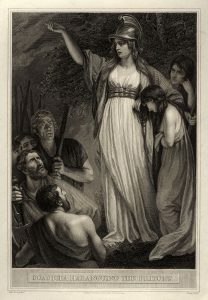 Boudica was a queen of the Iceni tribe in Britain and famously led a rebellion against the Romans in 60AD. They successfully defeated the Ninth Legion and destroyed the current capital of Roman Britain – Colchester. The supposed poison she took before her death was in the shape of a marble. Read more about Boudica here! Do you have any suggestions of inspirational people to add to our list? Someone we’ve failed to mention who had a lasting and meaningful impact, or perhaps someone forgot from History who should be remembered. Maybe it is someone in your local community which means a lot to you and the community. A person who has shaped something small or large that demonstrated the inspiration we wish we all had. Please let us know, with as much information as possible, and we’ll endeavour to give them a place on our list.